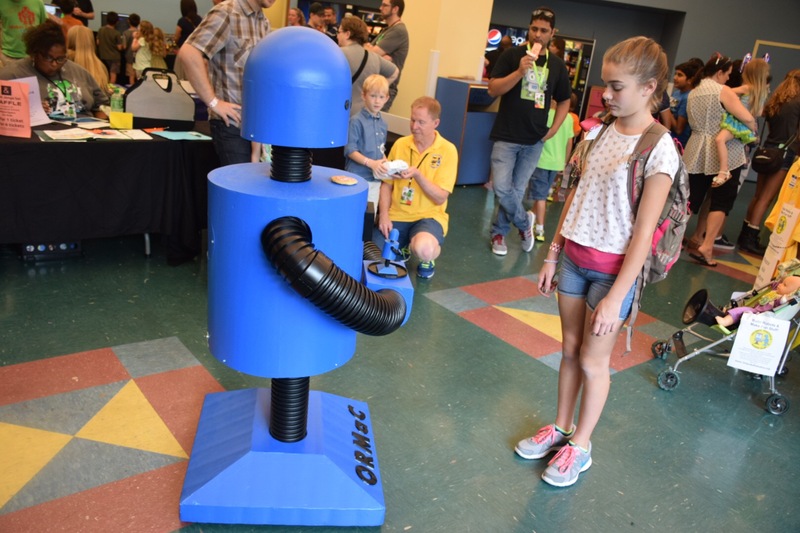 Florida’s largest maker event, Maker Faire Orlando, will celebrate its fifth anniversary this week on October 22ndand 23rd at the Central Florida Fairgrounds with more than 300 exhibits, hands-on workshops, talks, races, and competitions. The two-day, family-friendly celebration features hundreds of local makers, hands-on workshops and more that will entertain and inspire more than 20,000 members of the Central Florida community. 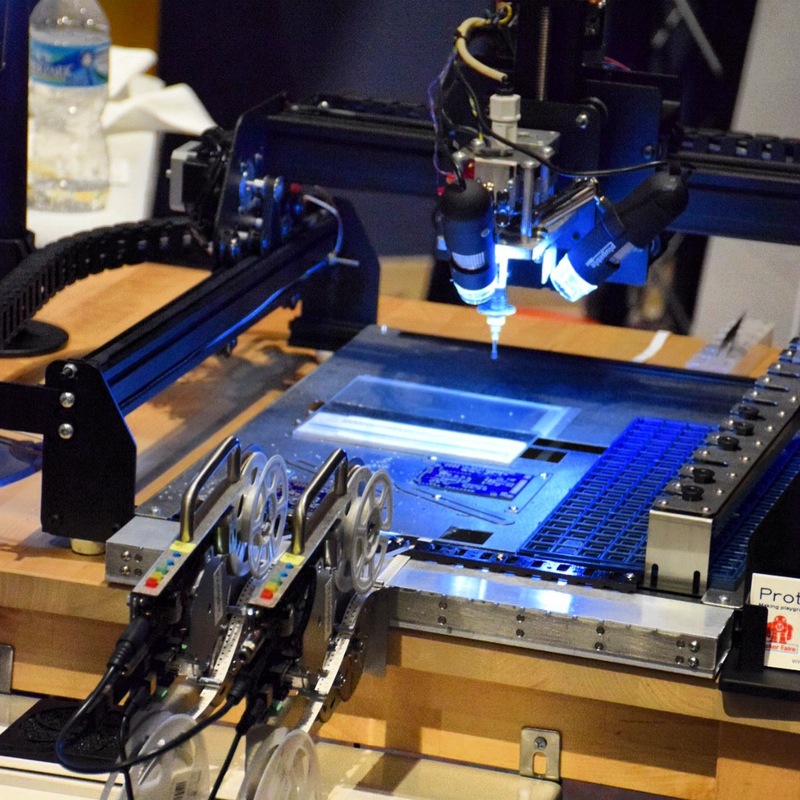 In addition, we will attempt to break last year’s records by teaching 1,500 people to make a blinky robot pin in our Learn-to-Solder workshop and over 1,000 people to screen print t-shirts in our Make-a-Shirt workshop. 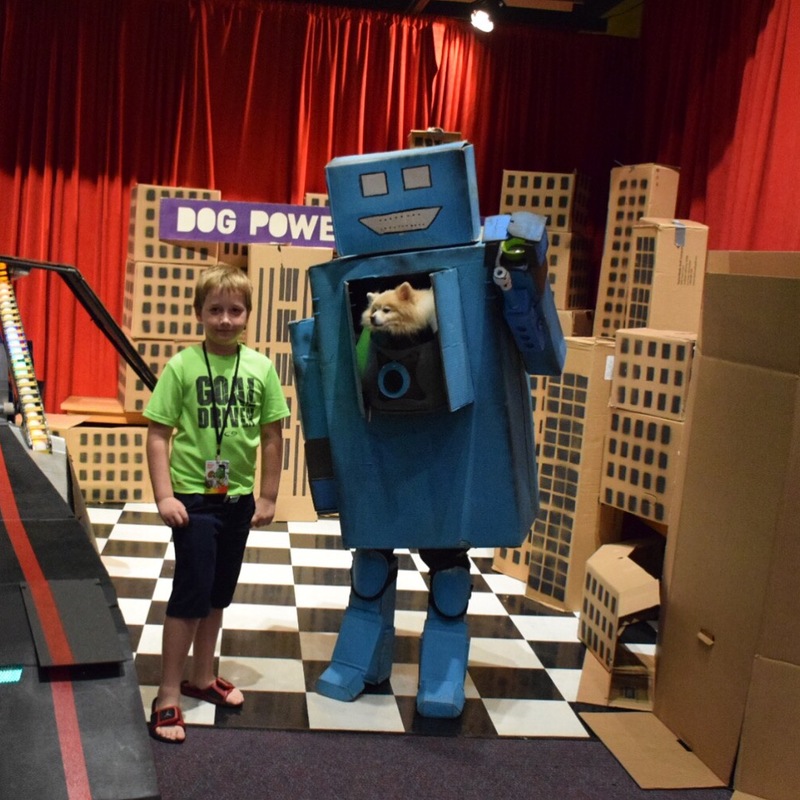 Events and exhibits have grown for Maker Faire Orlando 2016. Combat robot battles now feature the 220-pound heavyweight class as seen on television. 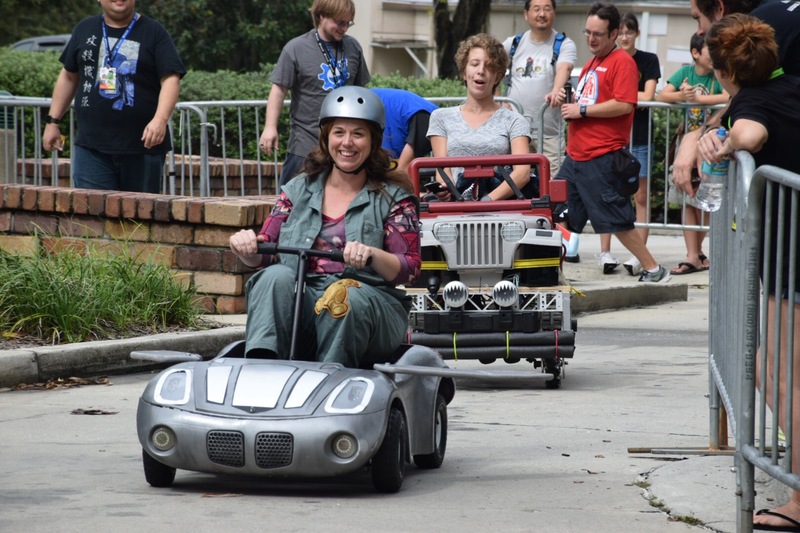 The Power Racing (adults driving highly modified kids Power Wheels vehicles) event is three times larger than last year, with an improved timing system, and the “Moxie board” for tracking crowd favorites. Maker Faire Orlando is made possible through the efforts of many individuals in the local Maker community and community partner organizations such as FamiLAB, Factur, Orlando Science Center, Art & History Museums- Maitland, The Dorothy Lumley Melrose Center, Nerd Nite Orlando and Valencia College.